Professional quality water-based paint formulated for interior use. 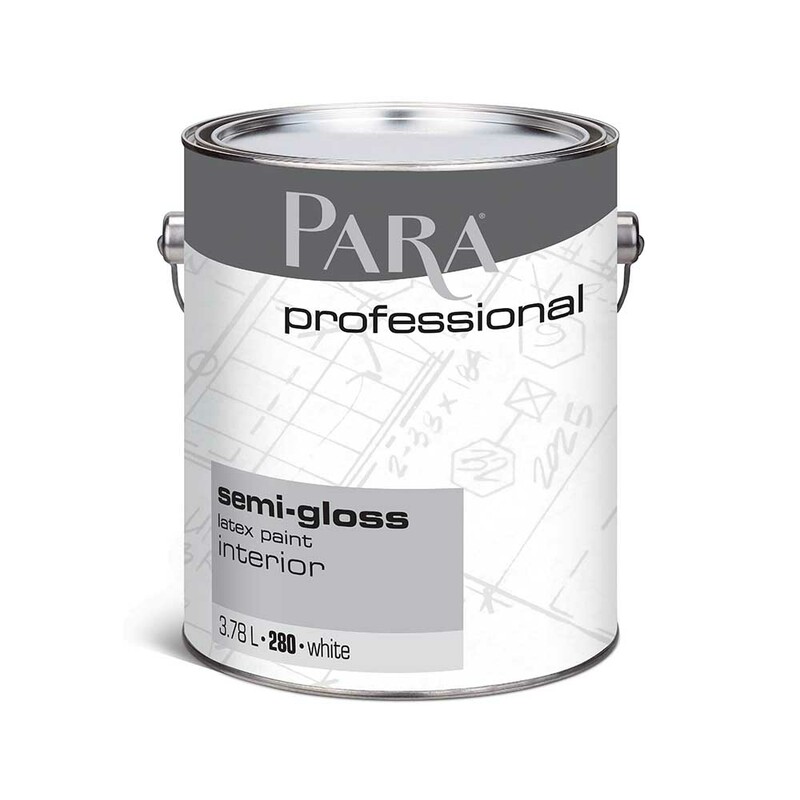 A semi-gloss finish for walls, doors and trim suitable for use in any room in a house. Washable, scrubbable and non yellowing product.